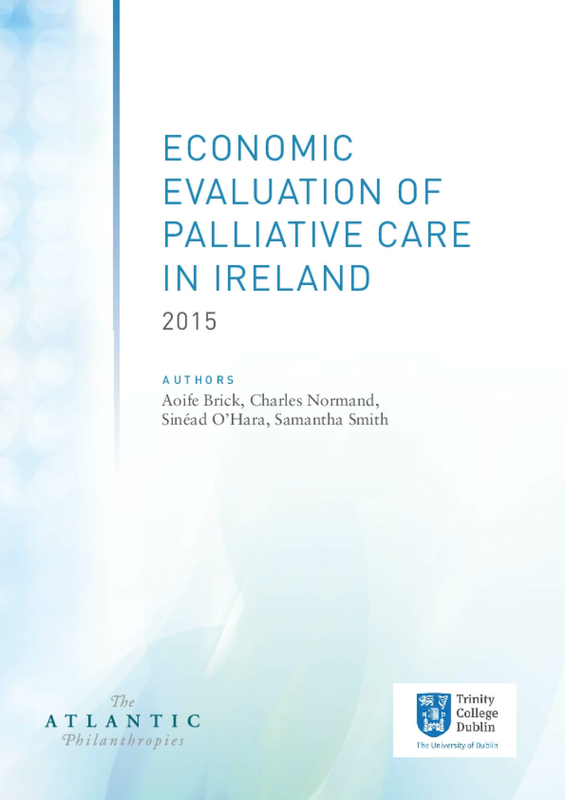 This report examines the cost of providing palliative care in Ireland for individuals facing life-threatening illnesses, outcomes for patients and families resulting from that care, and the patterns and variations among the measures studied. Focusing their examination on three regional areas, researchers found: Wide variations in the availability of palliative care services across the regions. Significant differences in how those services are resourced and models of care. Despite the variation in availability and models of care, costs remain broadly the same across regions. Among the conclusions from examination of key outcomes for the patients: High patient satisfaction with palliative care services across all regions. Where available, hospice care is easier to access and rated more highly on every quality measure than in-hospital care. The ability to access in-hospice services in the last three months of life would be preferable for patients and may provide savings within hospitals. This ROOTS is intended to celebrate the work the Foundation has done with many good partners to re-envision aging. 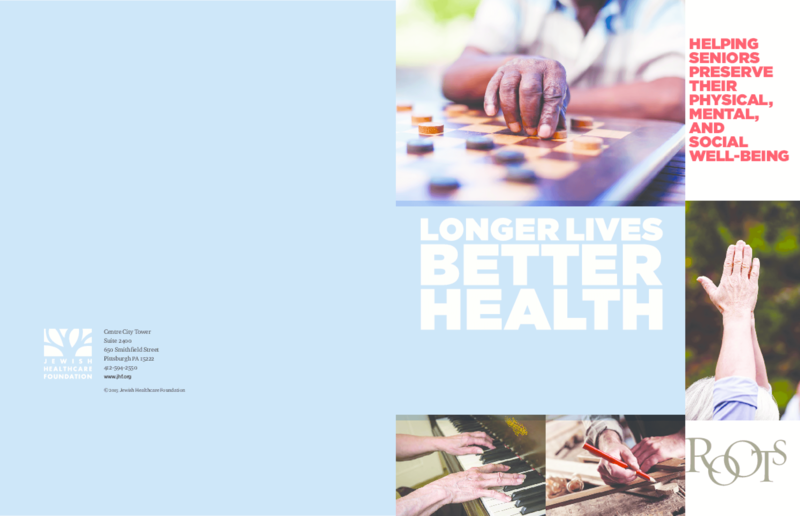 By addressing the physical, social, technological, and environmental factors that minimize disability and foster prevention, we aim to change the trajectories of decline and dependence. But our aspirations go further. We believe that the years post-65 can be truly golden. Worries and challenges of youth and middle age are in the past. There can and should be much joy in the present. But our systems of care must change to better meet the needs of those who want independent living and community engagement. My hope is that this ROOTS will inspire others to join us in enhancing the well-being of older adults. And I encourage other foundations -- if not already engaged -- to contemplate the satisfactions of an aging agenda. If we do it right, while advances in medicine and technology are adding years to life, we can also add life to years. 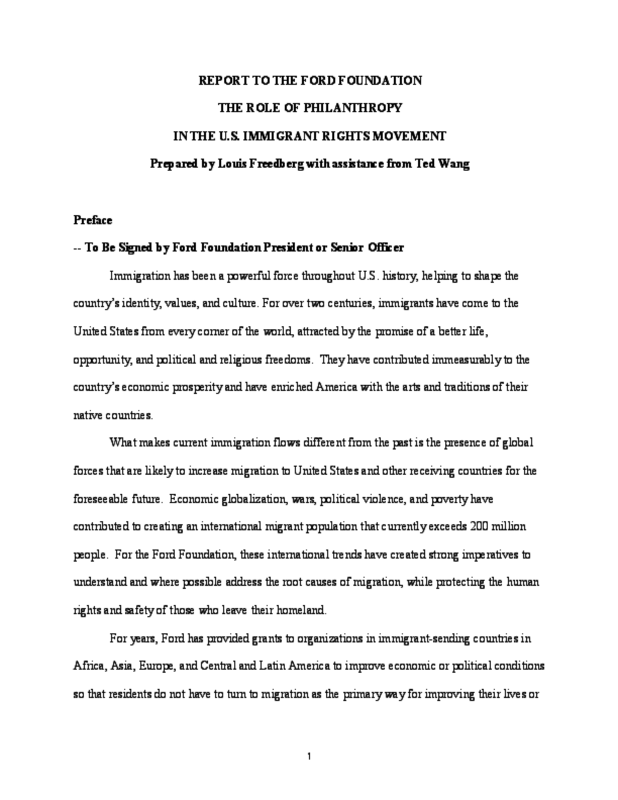 This report examines the ways in which local educational institutions, legal service providers, and immigrant youth advocates have responded to the first phase of Deferred Action for Childhood Arrivals (DACA). 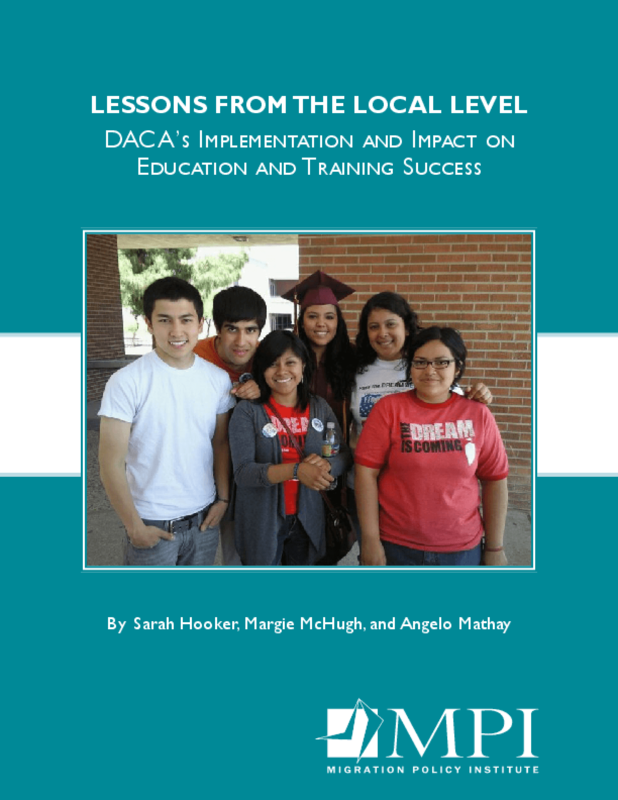 Based on extensive interviews with stakeholders in seven states -- California, Florida, Georgia, Illinois, Maryland, New York, and Texas -- the report identifies initiatives undertaken by educational institutions and other community stakeholders to support DACA youth's education and training success, and examine the impact of deferred action on grantees' academic and career pursuits. 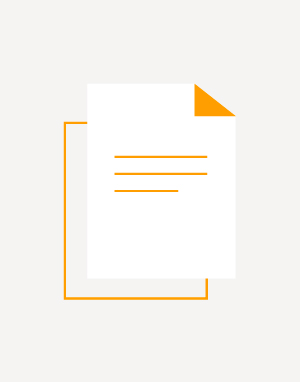 It provides examples of promising practices, additional challenges, and key takeaways at the high school, postsecondary, and adult education levels, as well as an exploration of the nature and scope of DACA legal outreach initiatives. Almost 600,000 people die every year in Mexico, nearly half of them as a result of chronic illnesses such as heart and lung disease, diabetes, HIV or cancer. Hundreds of thousands more Mexicans battle with earlier stages of these and other chronic illness. Over the course of their illness many of these people experience debilitating symptoms such as pain, breathlessness, anxiety and depression. To ensure proper medical care for many of these individuals, access to palliative care and pain medicines is essential. Without these services, they will suffer needless pain and distress undermining their quality of life and that of their families in their final days of life. In Mexico, access to palliative care services and to medicines essential for pain treatment is very limited. 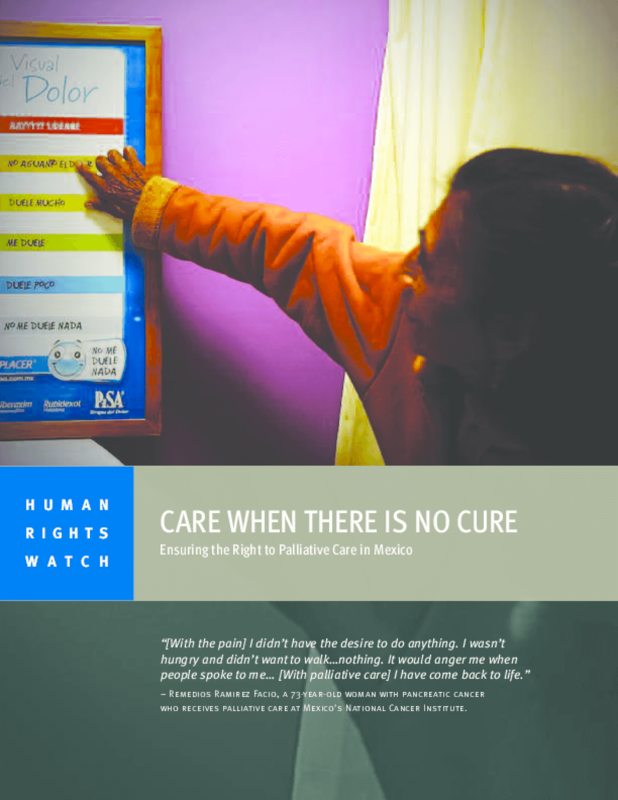 Human Rights Watch found that currently only a few dozen public healthcare institutions in the country offer palliative care and even fewer provide it in patients' homes. Most healthcare personnel have received no training in the discipline, and few doctors are licensed to prescribe strong pain medicines that are essential for palliative care. Where palliative care is available it is often due to the efforts of individual physicians or advocates rather than the result of a deliberate policy of the government, health system or insurer. This report describes how care for people who die in Irish hospitals is planned and provided for; and how those processes evolved over the period 2007-2013. 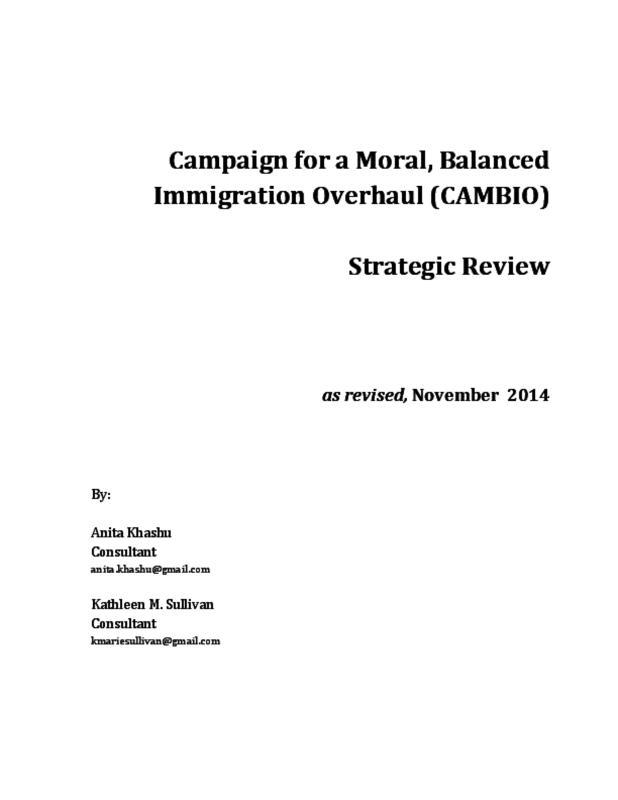 The report details a journey and we do not claim to have reached journey's end. 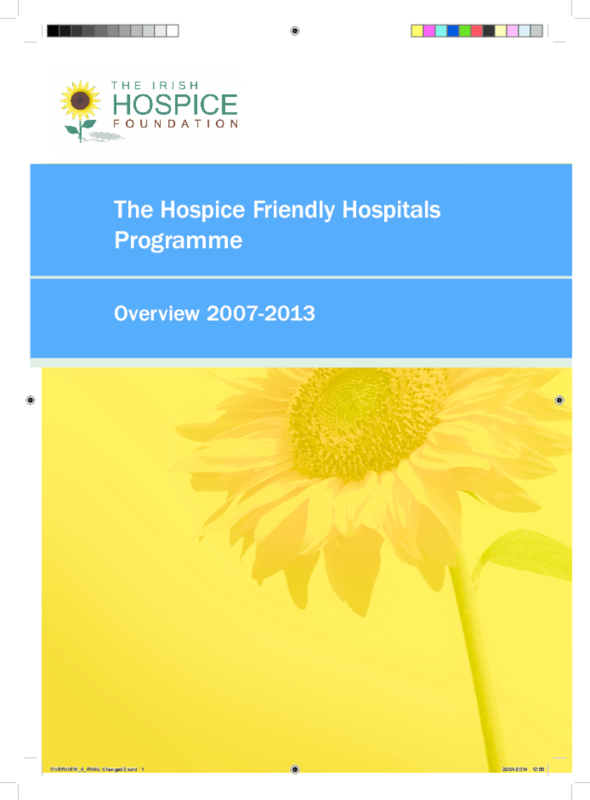 The 'Hospice Friendly Hospitals' (HFH) programme, as an aspiration or an idea, meets with very little resistance. Its aim - to transform the culture of hospital care for dying patients is a shared and transparent aim which we believe has now made its way into Irish discourse. While the aim may be agreeable, the means for change are not so straightforward.